Hello Friends! There are times where we have to bite the bullet and ask for help. MTG has had it tough lately with rising costs of operation, building expenses and having to cancel several shows due to extenuating circumstances. It's been a rough season. We are determined to tighten up our belts and pull through this and come back bigger and brighter for our 70th year anniversary in 2020. But we need your help. We need help and every donation, no matter how small will help keep us floating and allow us to continue to bring such fun and joy to so many people in our community. Every penny, every dollar counts. When you decide to donate to help us please consider submitting your donation in honor and/or in memory of someone. 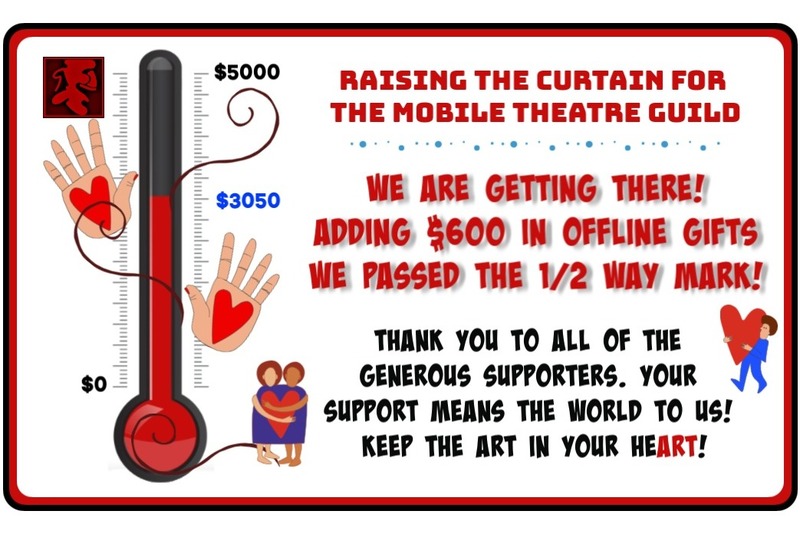 We don't want to forget any of the people who are the theatre that have made MTG a great place to be. Seventy years & generations of giving to our community. Thank you from the bottom of our hearts to our sparkly top hats!